Geoscape is an analytics-ready 3D built environment dataset created by PSMA Australia, owned by all of the governments of Australia. It captures location-based insights for every address in the country. 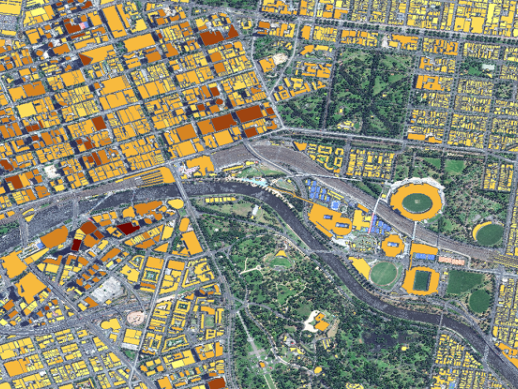 Release 5 now includes all Australian capital city buildings data, with Melbourne and Darwin added to the dataset, as well as significant increases in surface cover and tree location information.